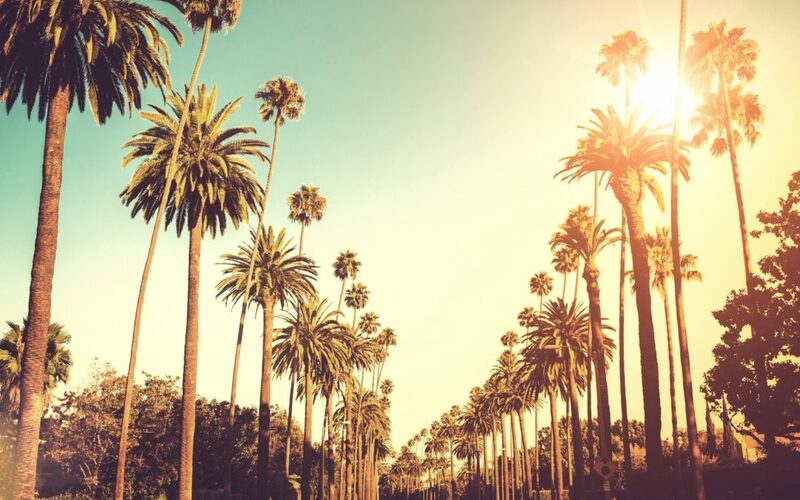 Los Angeles is an eclectic hub of food, culture, music, places and spaces. We love exploring the different neighborhoods, going to pop-ups, trying the newest restaurants and finding the hidden gems of this city. We’ve put together a roundup of some of the coolest happenings taking place in Los Angeles during September. Take a look! The ultimate food festival is back featuring an eclectic line-up of LA’s most renowned chef’s. Taking place on at the Paramount Studios backlot from August 31-September 2, this three-day festival is a tribute to LA’s incredible food scene, and is ready to present the best of Los Angeles. Purchase your tickets here before they sell out! The ultimate festival featuring art, food, beer and music. What could be better!? Presented by Golden Road Brewing, try some of the best beer from breweries around Los Angeles, check out artwork from local artists and vendors and dance to the sound of live beats from a lineup of LA’s newest DJ’s and musicians. Click here for tickets and more information. 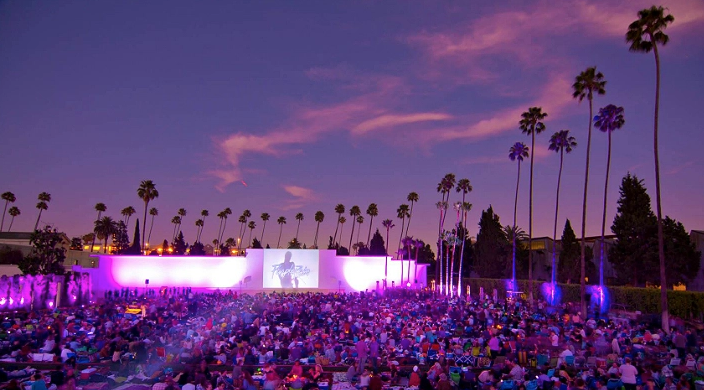 From September 1-15 enjoy a some of your favorite Hollywood classics outdoor! Presented by Eat See Hear you can purchase the $16 for two ticket special on Groupon! Because who doesn’t want to dance under the stars! This free event has two more parties planned for August 31st and September 7th from 7:00-11:00pm, at Grand Park in Downtown LA. Dance to live beats at DJ Nights on August 31, and sing along to your favorite throwbacks at 90’s Night on September 7th. This is one way to experience LA’s vibrant music culture alongside thousands of other Angelenos and you don’t want to miss it. Click here for more information. We love a good beer and would definitely make the drive to Long Beach for the annual Craft Beer Long Beach Festival on September 15th. Try hundreds of tastings from known and new breweries along with delicious bites and beachside vibes. For more information and tickets, click here. The LA County Fair is back and bigger than ever. 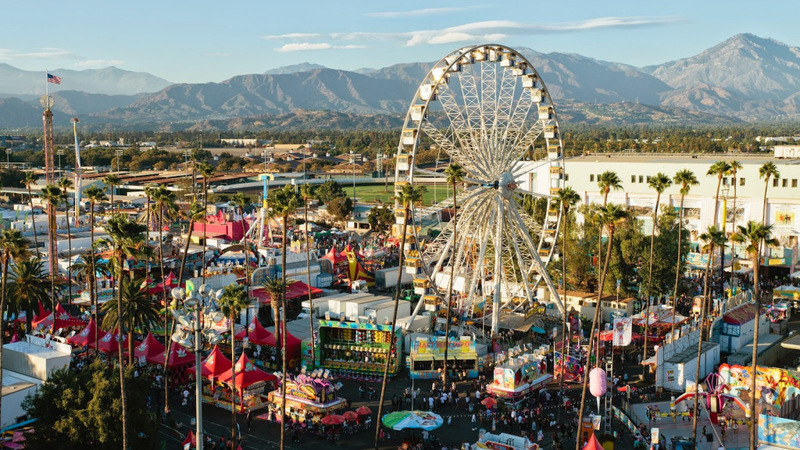 Featuring rides for all ages, incredible food with county fair classics and innovative new recipes, live music and more, this is one Los Angeles event you can’t miss if you consider yourself a true Angeleno! For discounted tickets click here and sign in with your Facebook page to be directed to the tickets page.